With winter storms sweeping across the United States, it’s more important than ever to keep an eye on your pets outside and look out for other animals as well. The Bomb Cyclone has passed, but cold weather is here to stay a while longer. It seems that every summer local news stations air story after story about what to do if you find a dog locked in a hot car. Yet, we don’t seem to hear a thing about what to do if you find a dog out in the cold. Every dog responds a bit differently to cold weather and tolerance levels can depend on a variety of factors. Dogs that are more at risk when the temperature drops are those with shorter coats, shorter legs that keep their bellies closer to the ground, and low activity levels. 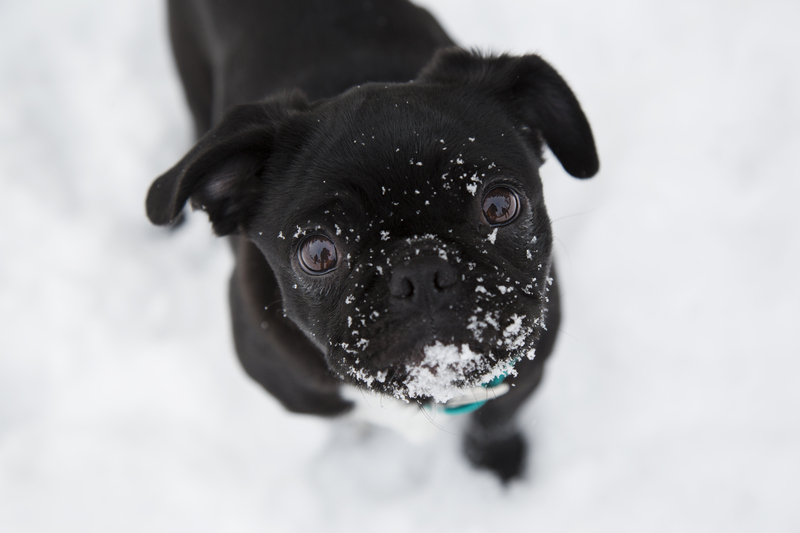 As a pet owner, it is your responsibility to take extra care of your dog in the winter, especially if they fall into one of those categories. Increasing your dog’s diet, always cleaning off their paws after coming indoors, reducing the amount of time your dog spends outdoors, and bundling your dog up before they go out are all measures dog owners can take during the winter months to keep their four-legged friend safe. 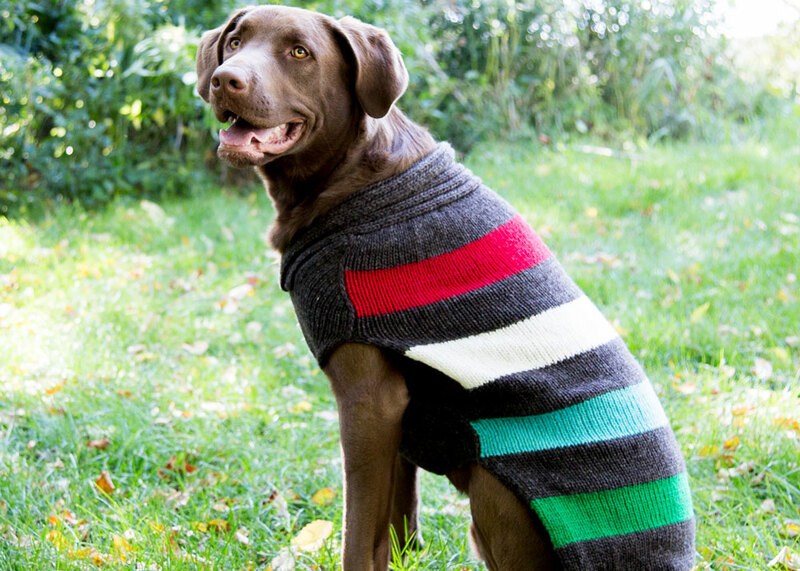 Find great dog winter clothing here. The rule of thumb is “If it’s too cold for you, it’s probably too cold for your pets.” says Stacy Wolf, Senior Vice President of the ASPCA. When you notice any of these symptoms it is time to act. Your local animal control agency, humane society, or other rescue organization will help keep the dog safe and try to reconnect them with their owner or put them on the path for adoption. If you find a dog during extreme weather conditions, you may be better off calling 911, depending on how your local rescuers operate. Remember: every state in the US has animal neglect and cruelty laws. It is a crime to keep pets in unsafe conditions. It is beneficial for rescuers and law enforcement to have as much information as possible. 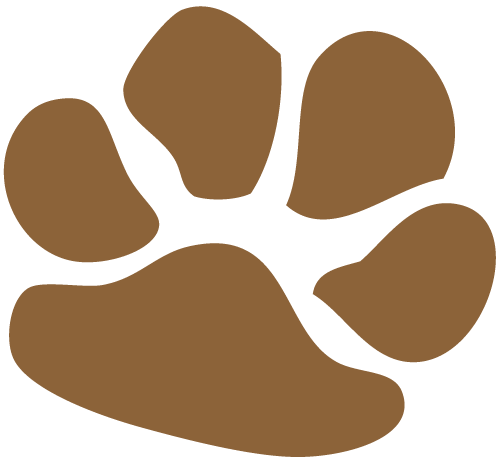 Record the time, date, and exact location that you found the dog. Provide a description of the dog and how it is acting. Take photos of the dog when you find it if you are able. Stay within view of the dog until help arrives, if possible. Depending on the situation and your comfort level, you may want to approach the dog. Always remember safe practices for approaching a strange dog. Stay calm, approach slowly and from their side, do not bend down and do not act fearful. Let the dog approach you. If you can create a temporary shelter from the elements while you wait, you should do so. This could be as simple as finding a box large enough to block them from the wind or laying a blanket or jacket down to get their paws off the cold ground. In extreme weather conditions, vulnerable and helpless animals need us most. If you see a dog in danger, act. You could be their only chance for help. 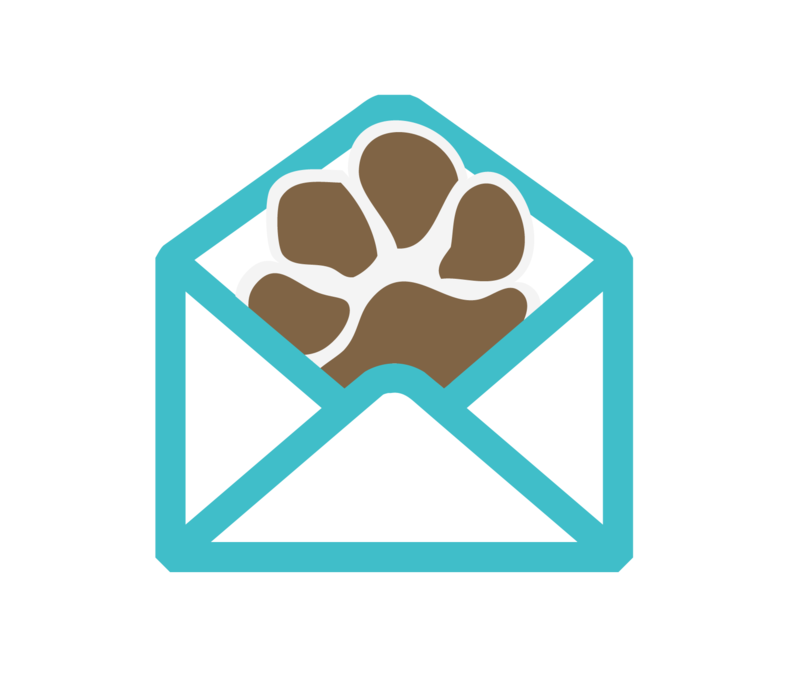 Educate yourself on the local organizations that work to rescue pets in need, and share what you learn with your friends and neighbors. It may just make the difference a lost dog needs. 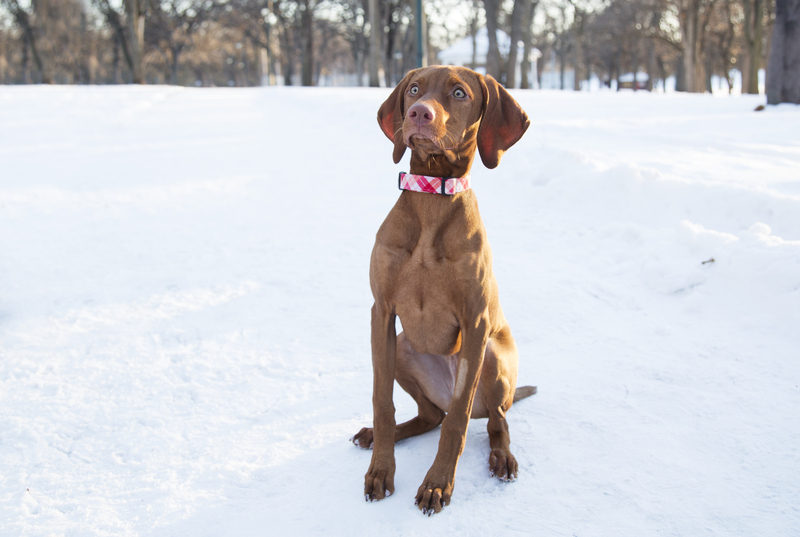 How do you keep your dog safe in the winter? Want more winter tips? Check out these blogs. McKaila started her journey with dogIDs as a Product Marketing Intern and has since moved into the role of Production Specialist and Blogger. She is an aspiring dog mom, and gets her puppy-fix by making friends with the dogs that live in her building. You can usually find her drinking coffee and saying hello to every dog she sees. Great tips. My dogs just don’t spend as much time outside during the winter months. They usually love running around in the backyard. My cockapoo loves the snow and loves rolling around in it. My pit / golden mix, not so much. She wants to be inside where it is warm! Excellent article. I think it’s a very good experience. It is a great solution for pet. And I believe it can be beneficial for many. So I liked your information. it’s very interesting and very helpful for me and others.